The amount of distance that lies further north of the Yukon’s major communities might surprise you. Even after traveling as far north as Dawson City, there are still many hundreds of kilometres that lie within the Yukon Territory’s borders. 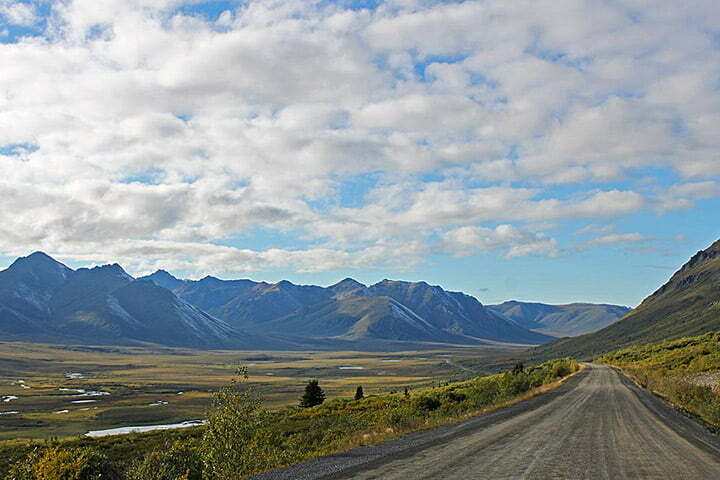 Few communities exist in the northern Yukon. Old Crow is the only major community in the northern Yukon region, and is accessible only by flying in. Eagle Plains is an area along the Dempster Highway that offers some of the only services between Dawson City and Fort Macpherson.